Klip video is an iPhone app that allows users to share videos and connect with friends and family across the world. Klip Inc. was started by Alain Rossmann (who once worked closely with Steve Jobs). The premise of this app is to allow you to watch high quality video and share it with friends. So with so many video apps on the market today what makes this one so great? Read on to find out the features, functions and faults. For starters, Klip Video is a very well polished app. What makes this app stand out above the rest is the fact that it has the fastest video start-up that I have ever encountered. This is one of the main problems that users have when downloading or streaming a video. It usually takes forever to download. 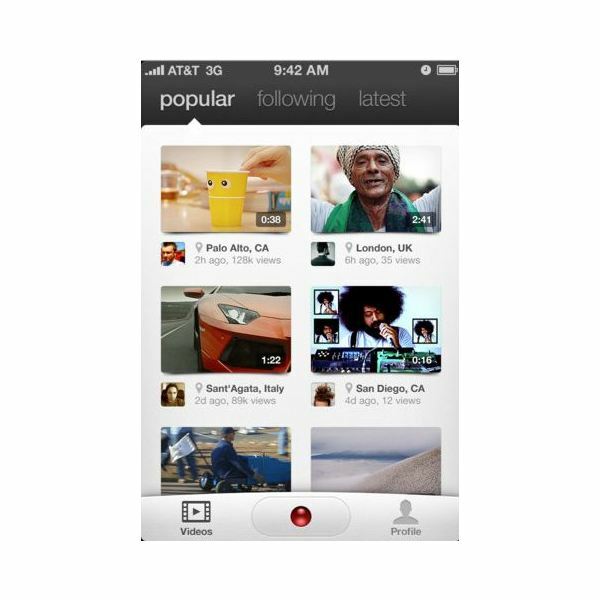 Klip Inc.'s videos are meant to start immediately after tapping on a video. I found that as long as you're not in a "dead zone" then the videos start right upon opening them. This app is able to do this because the company checks your available bandwidth every four seconds. This means that you can continue to view the video even if the quality is not at its best. Upon launching the app you will first notice a simple, polished looking application. The background is white, which makes it easy on the eyes and you are automatically drawn to the videos. You will see an array of videos displayed down the screen, with the time that they were uploaded and the number of views. The first thing I was drawn to was the preview of each video. You can see a "quick clip" of each video if you gently shake your iPhone or slowly run your finger over each one to see them individually. In addition to the preview feature, you can find, follow and tag your friends. 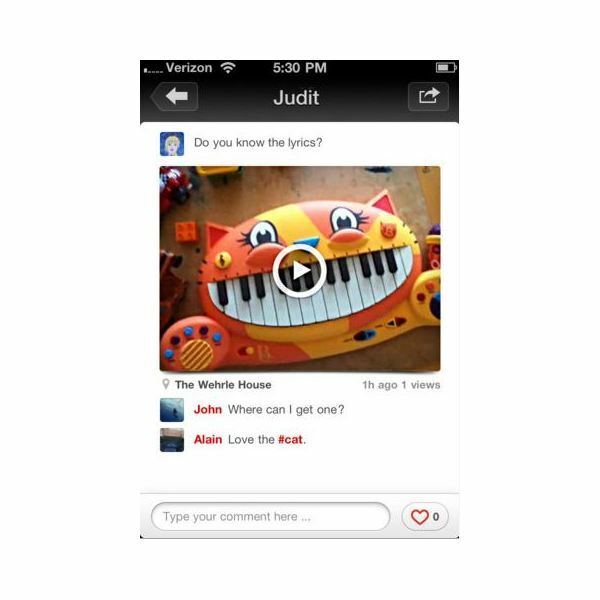 Like Facebook, you can also "like" videos and make comments as well. The videos are only one minute or less but they are meant to be quick snapshots of your life. Klip Inc.'s intent is for the videos to be fast and fun to watch. You can also edit your Klips and have unlimited uploads for free! I became an instant fan of this app right from the start. To be able to preview videos is genius, and to have the ability to pretty much start instantaneously is incredible in my eyes. Plus the fact that some of the greatest engineers from Apple, Google and other top company's are part of the Kilp Inc. team makes this app one to try out. Some shortcomings include the fact that you cannot moderate your own posts. If someone posts a comment that is vulgar and you want to remove it, there is nothing you can do about it. You don't have the option to erase the comment. I would suggest adding a delete function in a future update. 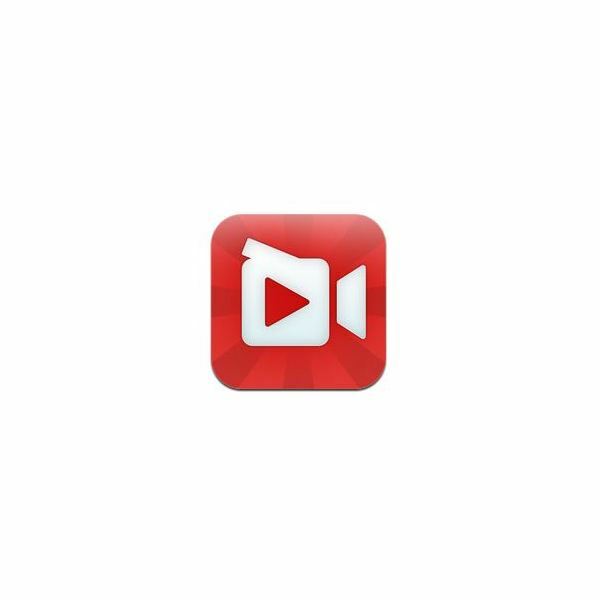 Another downside to this app is that you do not have the ability to block people from watching your videos. There are many inappropriate comments I have come across, and I think people should get the option to block people or delete a comment if they desire. Lastly, it needs some filters. Maybe add a music feature or something to spice it up a bit. Klip Video is just basically allowing you to upload your one minute clip to a social network for all to see — you can do this on Facebook. In order to compete with the other video apps I would suggest adding a few addtional features in the future. Considering that Klip Video is the fastest iPhone video app to hit 100,000 downloads then I would say…yes! For a free app, it is worth a try. But with so many competitors vying for the attention of consumers, Klip Inc. will need to read consumer feedback and add some fun features to keep up with the Joneses. Overall I do think Klip Video is worth the download. It has an easy to use interface and loads videos extremely fast. With the demand for shooting and sharing videos, this app's upload speed will definitely be a factor when consumers are choosing what apps to download. Have you tried the Klip Video app? We can't wait for you to begin Klipping. If you have any suggestions or would just like to make a comment please feel free to drop us a line in the comment section below. We would love to hear from you.